Equifax InterConnect enables institutions to manage decision policies, data sources, models and analytics effectively. InterConnect empowers business users through comprehensive management of business strategies and policy rules with limited technical involvement. 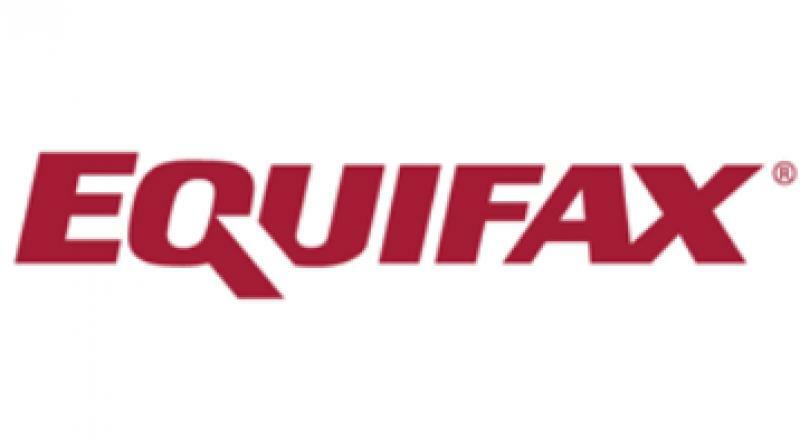 Mumbai: Equifax Analytics Pvt. Ltd, a global information solution provider of predictive analytics, today announced the launch of Equifax Interconnect®,a cloud based, modular, agile and secure decision management system that is designed to help Indian financial institutions to transform complex data and decision strategies into actionable insights.